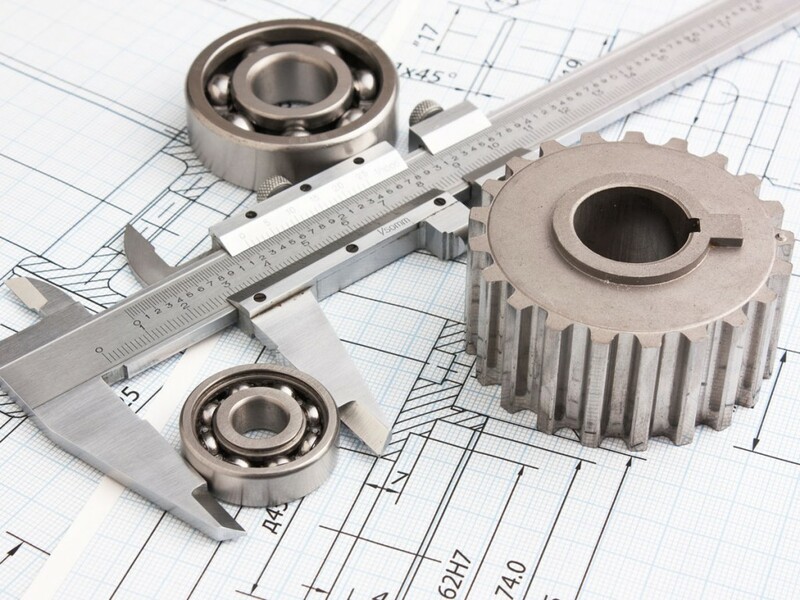 Our Engineering/Design team has the knowledge and ability to envision, create, and maintain innovative solutions for our customers. Using industry standard 3D design software, we can custom design to our customer’s specifications or reverse engineer critical oilfield components that are no longer in production or hard to find. In the case we do not receive drawings, we have the capability to provide that service through detailed communication with each customer. We can also convert out of date drawings into new ones using our 3D software. 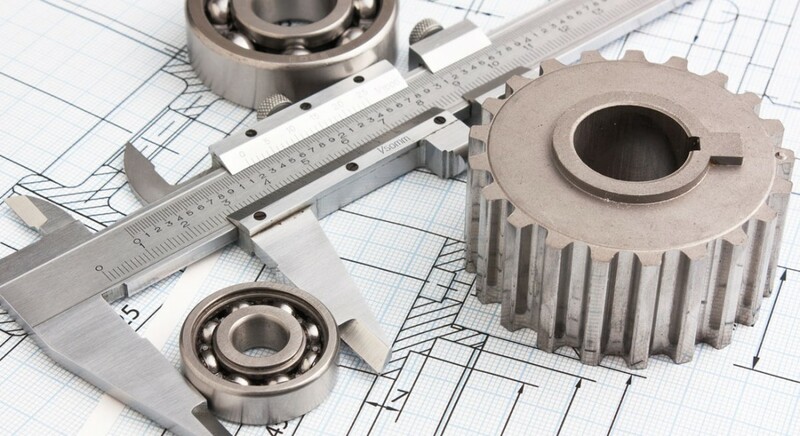 Our team works closely with our manufacturing, fabrication, and quality control departments to ensure that every product is dimensionally accurate and conformant to all requirements.